Dunno if this was posted somewhere, but it's old news anyway. I didn't even realize it could be accepted in WRC since they have to run what comes from the factory. I thought it was strictly AWD. As you may know, the NEW HONDA CIVIC TYPE R has been presented and it will be on display at the Honda stand at the Mondial de l'Automobil in Paris until October,15. Today JAS Motorsport is pleased to announce the technical contents and the pricing of the competition kit of the Gr.A version: this has been developed in accordance to the future FIA Gr.R3 regulations which will replace Gr.A starting from January,1,2008 and Gr.N (supposedly) from 2010. 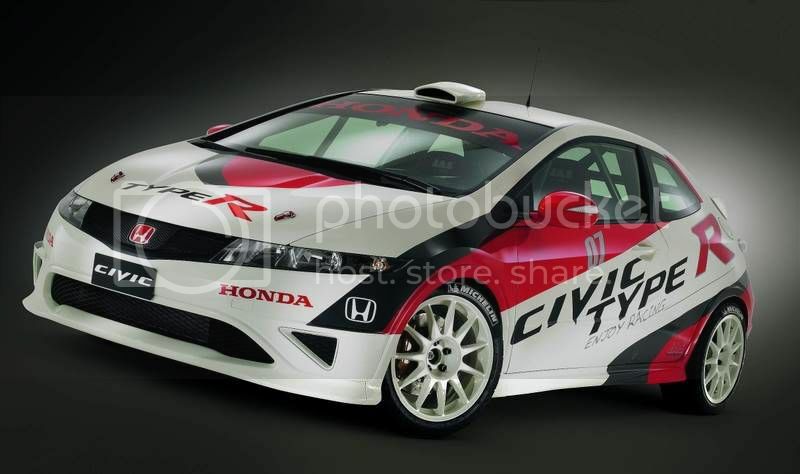 This means that the purchasers of the new Type R and the JAS Kit can participate to their championship in Gr.A in 2007 and then switch to Gr.R in 2008 with marginal extra costs to upgrade their cars to Gr.R3. For those customers who will place an order within October, 31, JAS have planned an extra discount. Early purchase orders in fact will let us schedule the production more efficiently and cost effectively. As you may realize, the kit includes the majority of parts required to upgrade the road car into a race car. 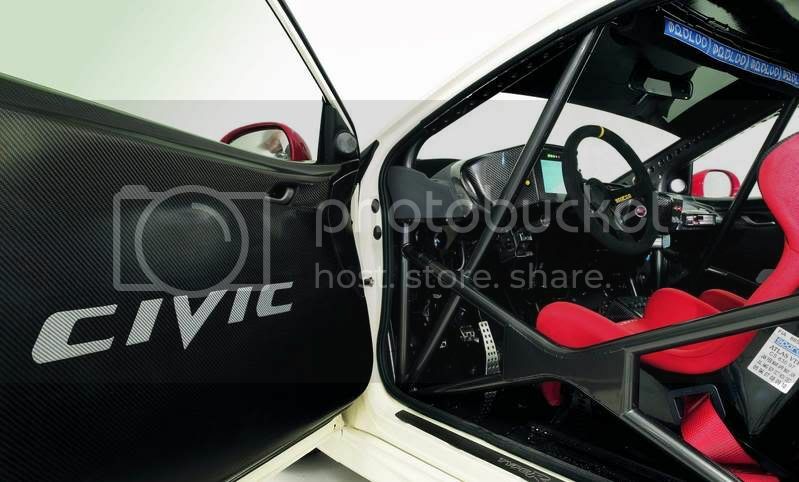 The New Type R Gr.A/Gr.R3 will certainly be the car-to-beat in Rally racing, thanks to the new regulations which will impose the same weight to all cars, while all strong points of the well known Type R engine (VTEC, VTC, outstanding output) will be maintaned. We expect the Civic to perform as good or better than a Super 1600, while costing half as much. Interesting to note they're running a throttle cable and what looks like, a MAP delete setup. They are using a diff intake manifolr, cable throttly, some nice ingition work, spark plug work, different intake box and some goodridge covers. That pretty nice. I want the carbon doors. save for the roof scoop. that civic is looking hawt. hopefully some of those developments come to the aftermarket. The drivetrain is not limited to modification in WRC I think, cause I remember there used to be Hyundai Tiburon running in the WRC, and Pugeot 306 are not AWD out of the factory.